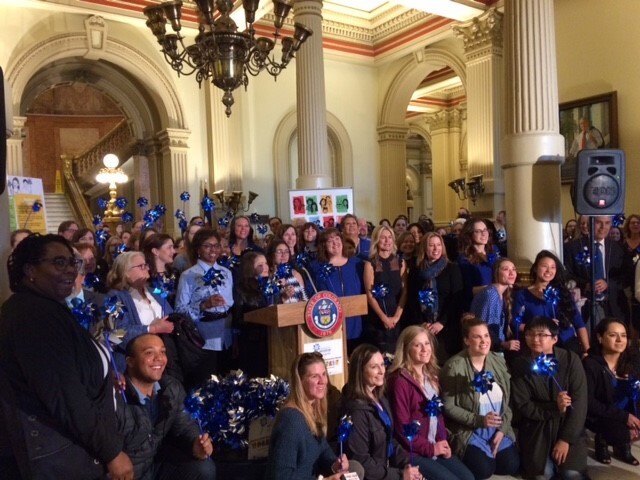 ACECC staff members attended the kick off rally at the Colorado State Capitol on April 3rd in support of Child Abuse Prevention Month. Join us during the month of April (and beyond!) 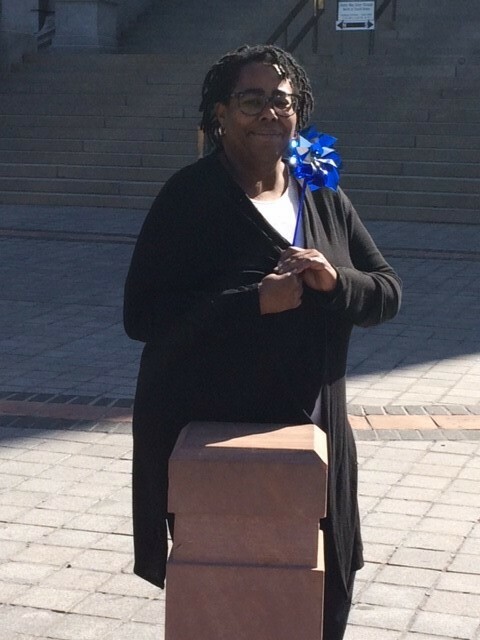 as we continue to get the word out about child abuse prevention throughout our community!